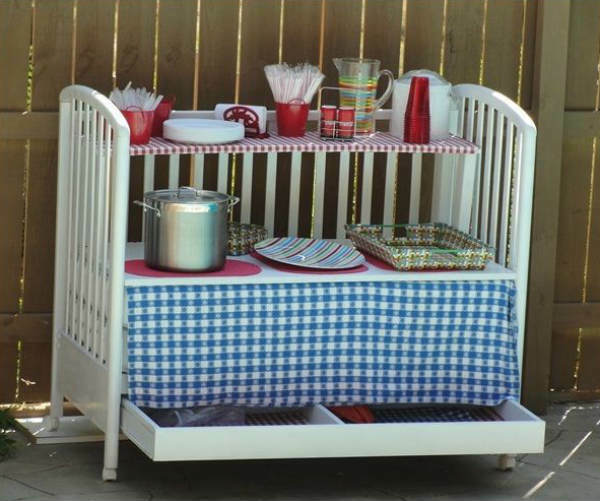 Just because your baby grows out of their cot, doesn’t mean you have to get rid of it. 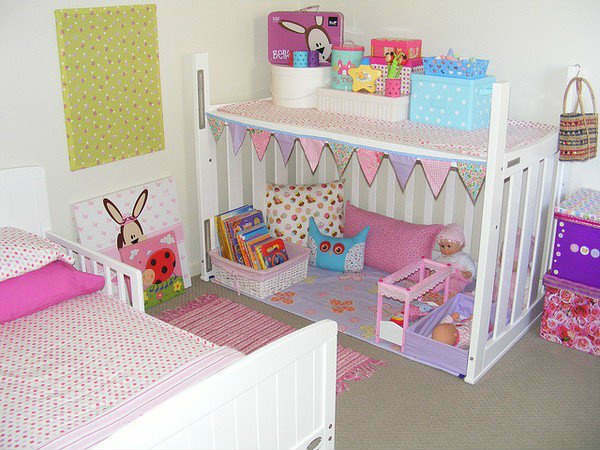 After all, many cots are stylish pieces of furniture in their own right – not to mention their sentimental value. 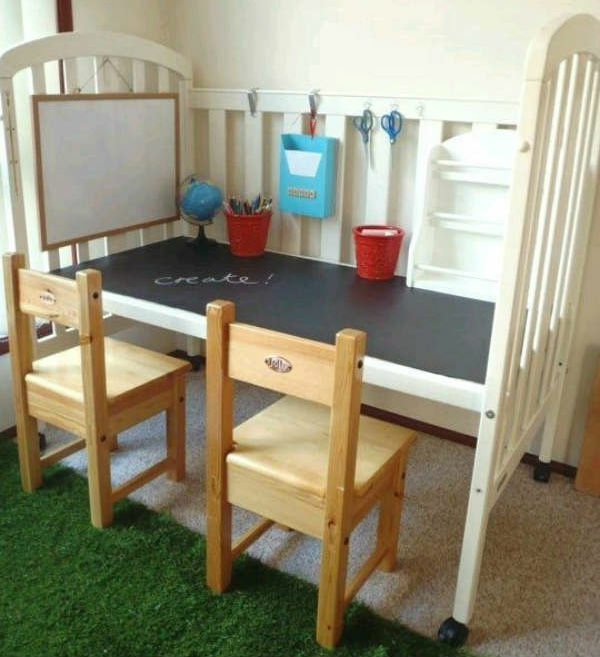 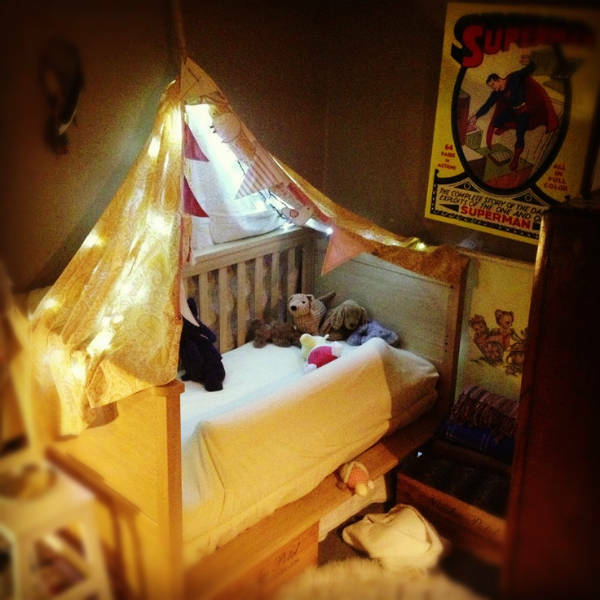 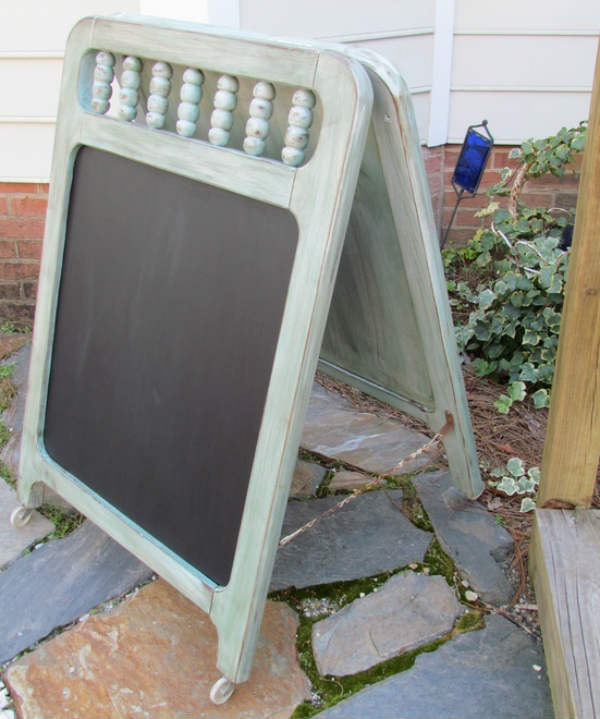 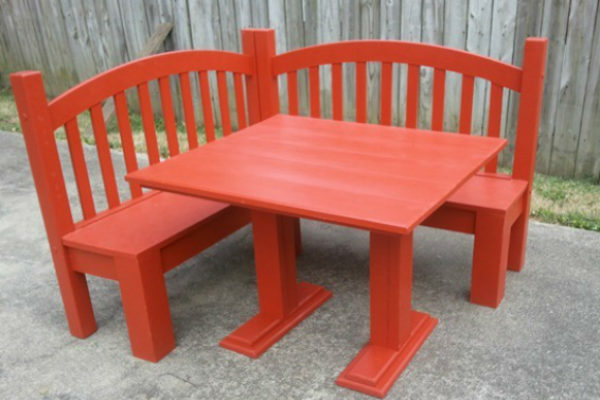 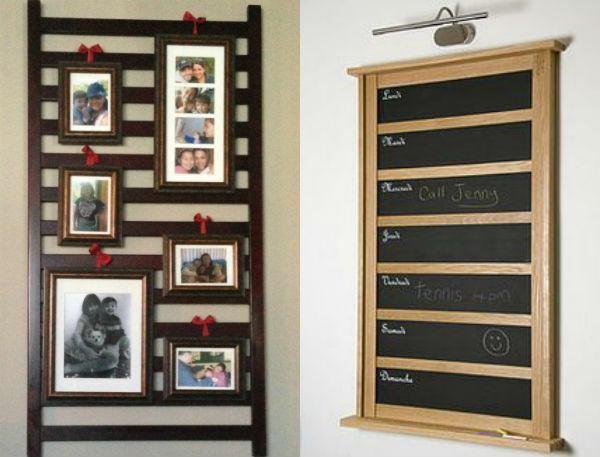 A look around Pinterest unearths all kinds of creative ways parents and DIY buffs have converted cots into other furniture and household items. 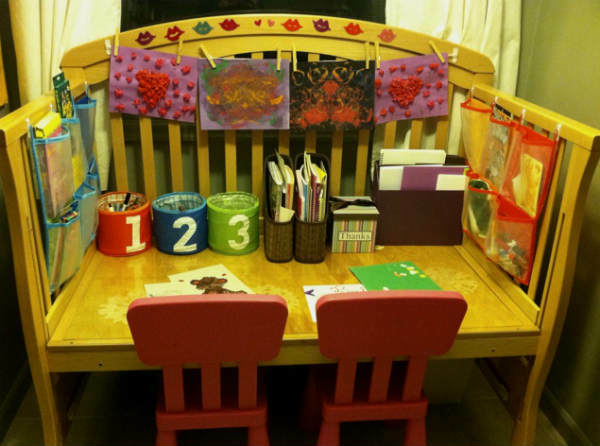 We found dozens more ways to reuse cots – from a veggie trellis to a pot plant holder, shoe rack to clothes drying rack, bird coop to dog bed. 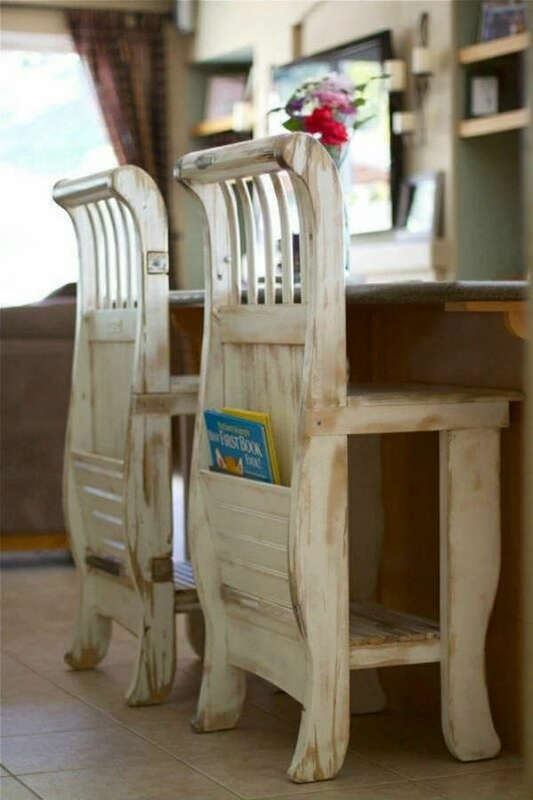 All it takes is a little elbow grease and imagination. 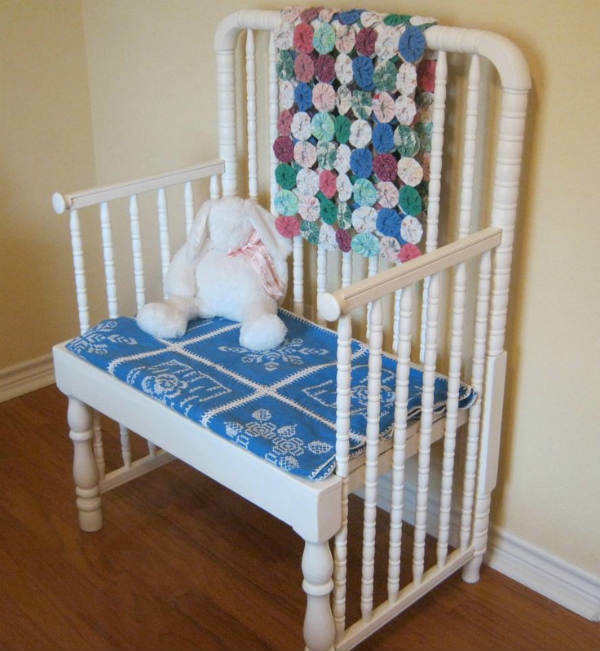 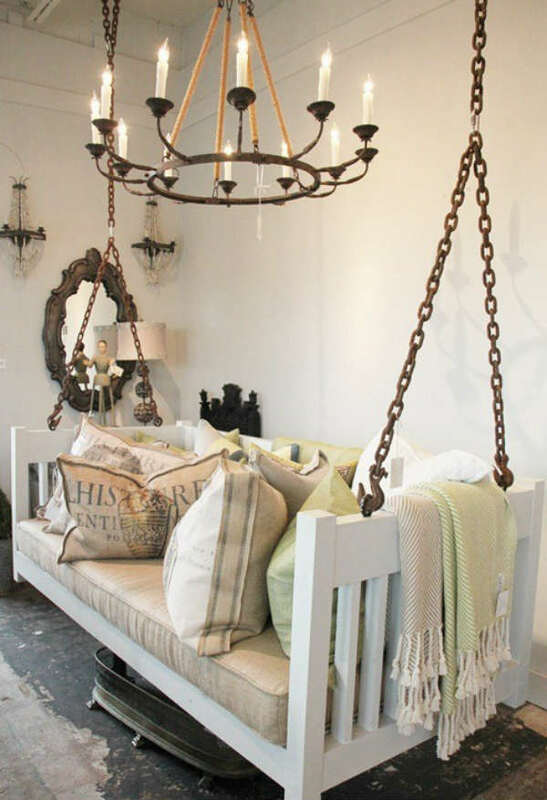 Have you reused your baby’s cot? 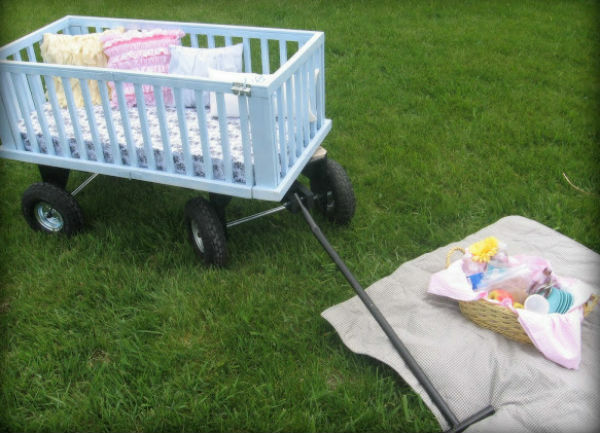 Tell us below or share your pictures by tagging @babyology on Twitter or Instagram.